This set of replacement Seat Covers is hand crafted for the Ferrari 308 GTB, 308 GTS, 308 GTSI & QV and fits the 1980, 1981, 1982, 1983, 1984 and 1985 model years. 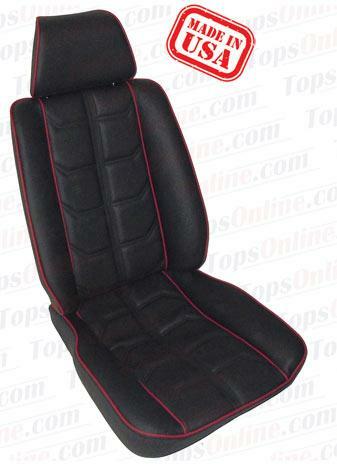 These Seat Covers include a 5 year warranty against material defects & workmanship. Fits 1980 thru 1985 308 GTB, 308 GTS, 308 GTSi & 308 QV models. Other colors & custom covers can be made, please inquire. 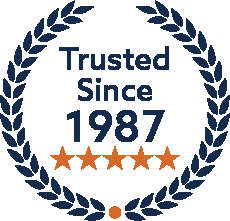 You can re-use your existing Backrest back panels if they are in good shape or you can purchase Backrest back panel covers separately. Back panel covers include 2 pieces Leather to recover existing boards, does not include passenger side pocket (must re-use).